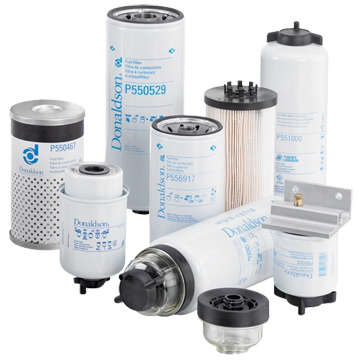 At Rail Parts Supply we hold £2 million stock of the most comprehensive range of OE filtration in the industry, from manufacturers such as Cummins Filtration, Vokes air, Camfil, Mann+Hummel, Donaldson, Soffio, Kalthoff, Pall, Voith, Perkins, Concillium, Argo Hytos, FCL, Norgren and many others. 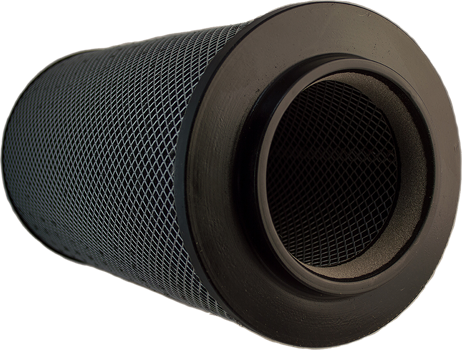 We hold the ISO 9001:2015 and 14001:2015 accreditation for the design and manufacture of long-life, high performance foam air filters, and the distribution of OE filters and other products into the industry. 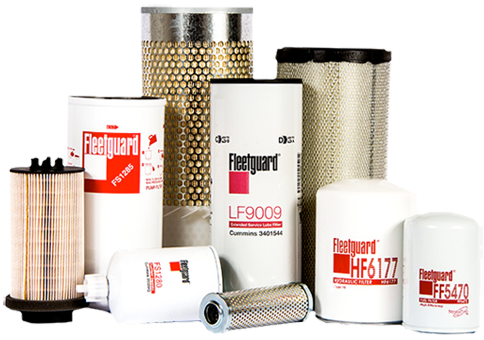 The advanced designs and high quality performance of Fleetguard heavy duty filters give customers the ultimate protection for their equipment. 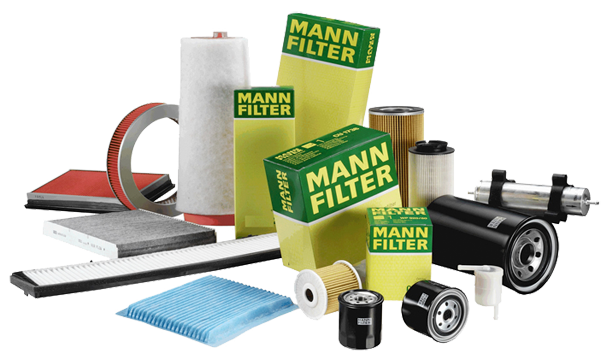 Quality, service and innovations make the MANN+HUMMEL Group a distinguished development partner and original equipment supplier to the international automotive and mechanical engineering industries. 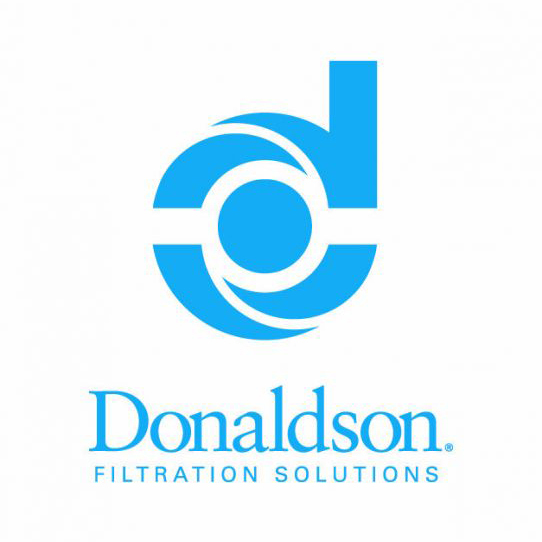 Donaldson is a technology-driven company committed to satisfying customer needs for filtration solutions through innovative research and development. 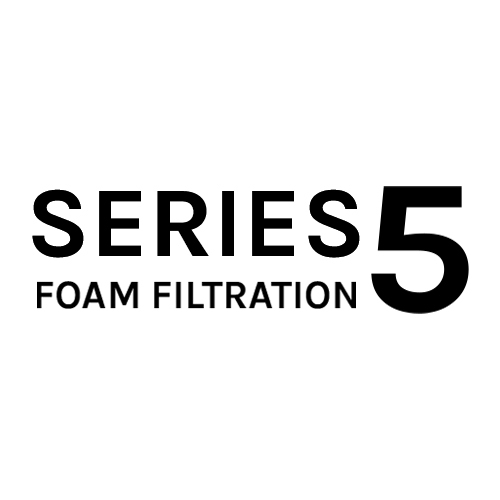 The series 5 Reticulated Polyurethane filters have been designed and manufactured by Filtration Control Ltd for thirty years.